Now Google is working third OS (operating system), which named 'Fuchsia'. This OS is no any fact about why Google is creating. Fuchsia OS was found on tutorial sites of GitHub and helpful for software development platform. This OS is not running on Linux but works on Android and Chrome operating system. Also useful for developers giant search own code repository same as GitHub. 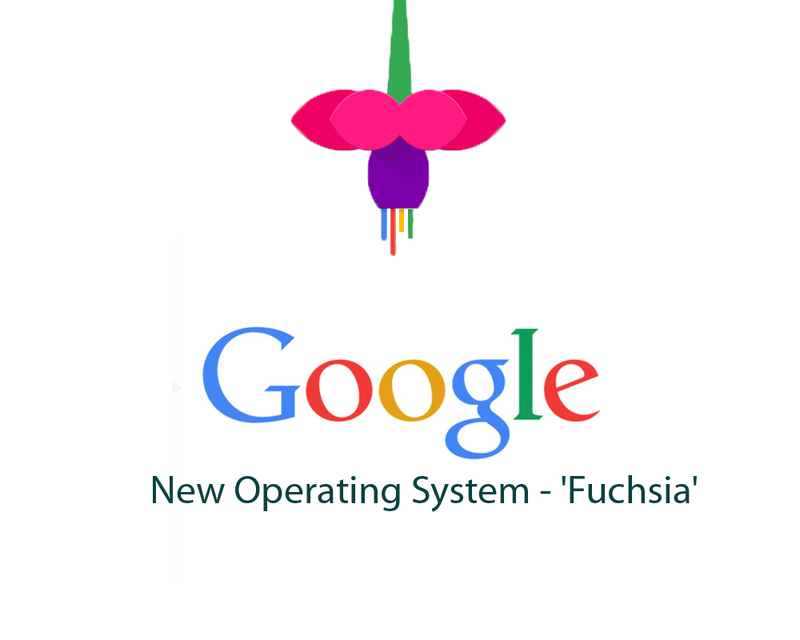 Fuchsia will a Magenta kernel which project called on as “Littlekernal”. It designed not regularly support for general PC and can’t use daily base OS. Magenta kernel is main perspective to easy connect on smartphone, PC and other devices with support rapid processors nontrivial size of RAM. Google, this OS describe own reports. Everyone min How to inspire new OS! There are many suggestion of huge developers, innovative idea and number of review to collect little bit information gathering with new OS released on 2017. It means Google new OS support multiple function with own Router and Hub. Senior software engineer Brian Swetland at Google is working on Android TV part and explain about recently found online code for new operating system and how to make possible and useful code. He also says this OS support on Intel PCs, and other laptop. I hope to watch new android operating system 7.0 rollout in own store. He says number of latest features included with powerful security model and most of feature based device connected like as Wi-Fi and router connected and number of own platform. Some rumors and hackers opinion Fuchsia more UI attractive design and user friendly. Fuchsia name of the GitHub : to merge on "Pink + Purple”= Fuchsia. Someone not clearly about this concept How to use project code. Swetland already say on reported, this is complete open source develop and tested on all system based.